To be eligible to stand for office, nominate, or vote, the person must be an eligible canola producer of the region in which the election is being held. 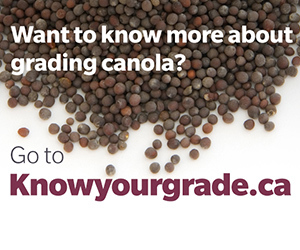 An eligible producer is defined as any producer who has grown canola in Alberta or is entitled to a share of canola grown in Alberta under a crop share arrangement, and who has paid or submitted a commission service charge on canola sold within the past two years. 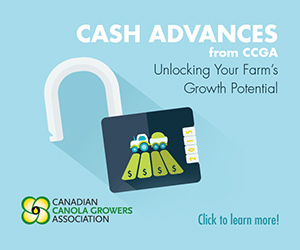 Alberta farmers that grew canola under a production contract but did not pay the service charge can voluntarily submit the service charge to become eligible producers. How are Eligible Producers Identified? The Alberta Canola Producers’ Commission can only identify the location of any eligible producers by their mailing address. 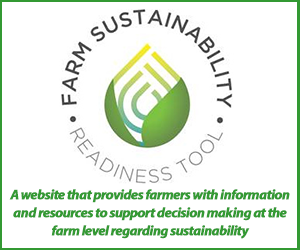 An address within a region does not necessarily mean that a producer either lives, farms or share crops in that region. Secondly, an eligible producer may grow canola in more than one region and has the right to specify the one region of his/her choice for electoral purposes, providing he/she has grown canola in that region. Can an Eligible Producer be Other than an Individual? An eligible producer may be an individual, a corporation, partnership or an organization other than a corporation or partnership. If an eligible producer is not an individual, then the corporation, etc., may appoint a representative to act on its behalf, as an eligible producer, including voting in an election, and standing for office. An individual cannot be a representative for more than one eligible producer (that is, carry more than one vote). an organization other than a corporation or partnership, it shall appoint an individual who is a member, officer or employee of the organization as its representative. 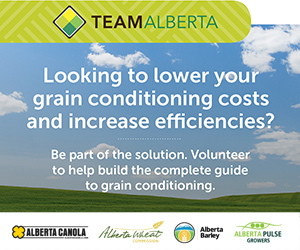 The Alberta Canola Producers’ Commission office must be notified, in writing, by an eligible producer (being a corporation, partnership or other organization) as to the appointment of its representative for that representative to be eligible to vote in an election, stand for nomination, or hold office. Alberta Canola does not have the ability under its regulations to appoint Directors to the Board, except in the instance of a vacancy on the Board between scheduled elections. How are the Commission’s Regions defined? The twelve (12) regions are each identified by Alberta’s municipal districts. If your postal address is not located in the region where you produce canola, or share crop in the production of canola, please advise the Alberta Canola office (phone 780-454-0844 or [email protected]) at the earliest convenience, as to which is your proper region. How long is the term for an Alberta Canola Director? Each director is elected for a three year term*, and can be re-elected for a second term. Directors can serve a maximum of two consecutive terms. When are election dates in the Alberta Canola regions? Elections are held every three years in each region with closing nomination date usually being the last business day of October. Every year four of the twelve regions has an election. filed at the Commission office – 14560-116 Ave NW, Edmonton, AB T5M 3E9, in writing, on or before the date set by the Board of Directors each year. accompanied by the written consent of the eligible producer nominated as a director. What Procedures are Followed in Electing Alberta Canola Directors? When only one candidate is nominated, the candidate shall be elected by acclamation. For regions having elections, the elections shall be carried out by mailed ballot, designed for a secret vote. vote in an election for a director in that region. Should there be a need for an election in any region, ballots will be sent by mail, to all eligible producers within that region. and, be received by the Commission office by the closing date. If the eligible producers in a region fail to elect a director by a mail ballot, the election of a director from that region may be carried out at the next annual Commission meeting that is held after the time at which election by a mail ballot was to have been held.